Who Rocked The Fringe Pants Better? FRINGE outfits are trending so much in the fashion world, and most girls are trying to rock at least any of the fringe outfits. 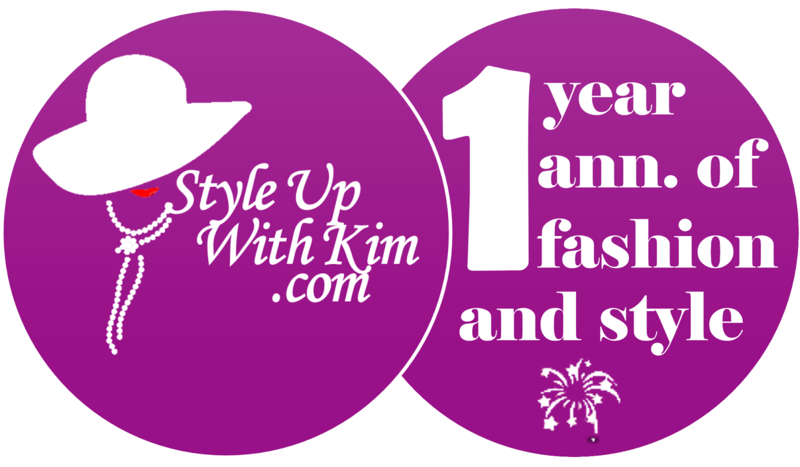 Ranging from fringe pants, dresses, jackets, tops and what have you. 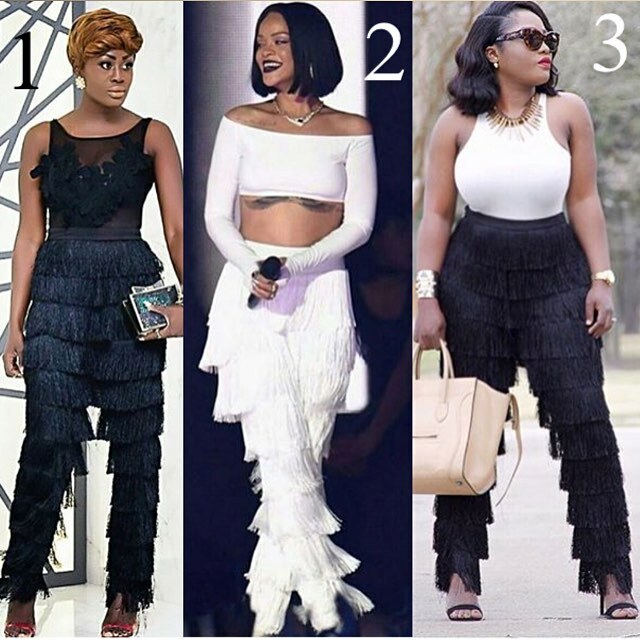 Here are three gorgeous ladies rocking same fringe pants, of which Rihanna is one of them. Rihanna wore hers during the BRITS awards 2016, during the performance of her hit song 'Work' with Drake. See photo after the cut..